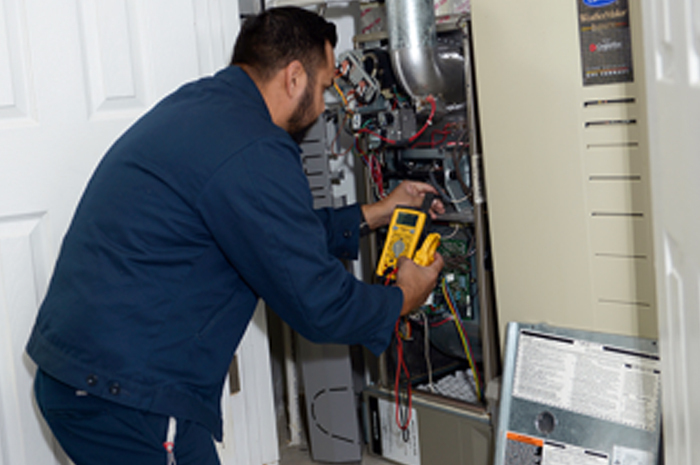 Worked as an HVACR service technician and installer for Atlas Electric and AC from March 2010 to December 2015. During this period, was promoted ahead of peers to a supervisory position, as well as initiation and management of the Refrigeration department. 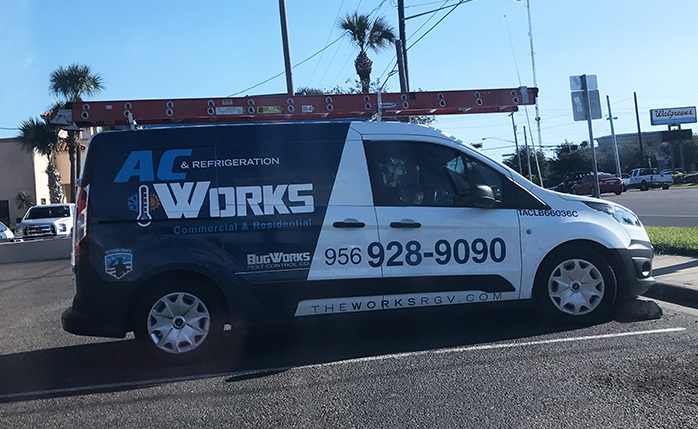 Started own HVACR company in July 2015 to present; performing Air Conditioning repairs and maintenance, installation of split and package units; repairs and maintenance of commercial refrigeration equipment, from under counter refrigerators and freezers to walk-in refrigerators and freezers; also, repairs and maintenance of commercial ovens, stoves, fryers, steam tables and other food preparation equipment.